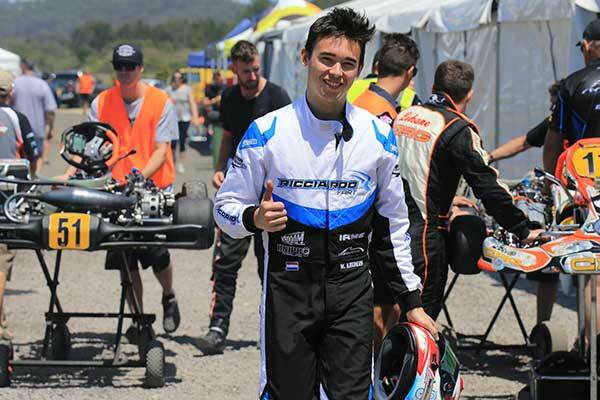 “I’m not coming back to Australia to finish second again,” were the words from Kremers as the Ricciardo Kart driver confirmed his entry for October 13-15’s international karting event. The World Number 6 has finished second for the past two years in the event at the Xtreme Karting Complex in Pimpama. With a new Ricciardo Kart and TM engine at his disposal – prepared by former Supercars and Carrera Cup driver, Michael Patrizi’s Patrizicorse outfit – he’s focused on going one better in 2017. The 19-year-old spent 2016 living on the Gold Coast working and driving for Patrizi before this year returning to Europe. He has spearheaded the European KZ charge for BirelART – the karting team part owned by FIA President, Jean Todt’s son, Nicolas. He’ll be back behind the wheel of the brand inspired by Red Bull Racing’s Australian Formula 1 star, Daniel Ricciardo, for next month’s event in the KZ2 class. 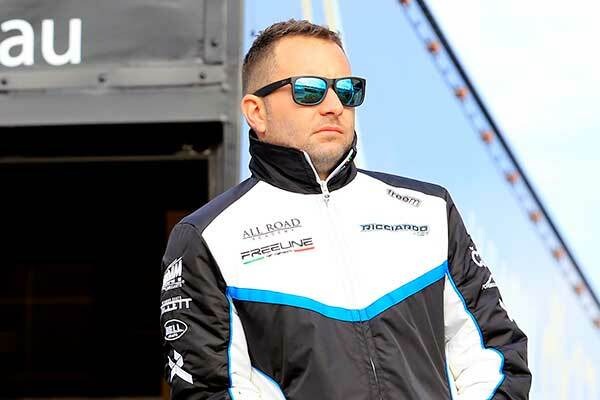 Already confirmed on the KZ2 entry list is current and two-time World Champion, Paolo de Conto from Italy and Brad Jones Racing Supercar star, Nick Percat. “It’s been burning inside me year after year, finishing second and coming close. The battle with Paolo and Davide Forè last year was one of the most intense races I’ve ever contested – Anywhere. Local driver Chris Hays won the inaugural event in 2013 ahead of Dutchman Joey Hanssen, before Italian Davide Forè was victorious over the following two years, with last year won by De Conto in his first race after becoming World Champion. But this year – it is ‘game on’ – says Kremers’ Team boss Patrizi. “This race grows in stature every year, it is now the biggest international race in the Southern Hemisphere,” he explained. “Marijn has come so close over the past couple of years. From my perspective as Team Principal, we’re giving it everything we have, putting the best equipment underneath our driver. Kremers will pilot the Ricciardo Kart, which was launched three years ago this week in the lead-up to the Singapore Grand Prix – of which Ricciardo finished in the runner-up spot on Sunday. 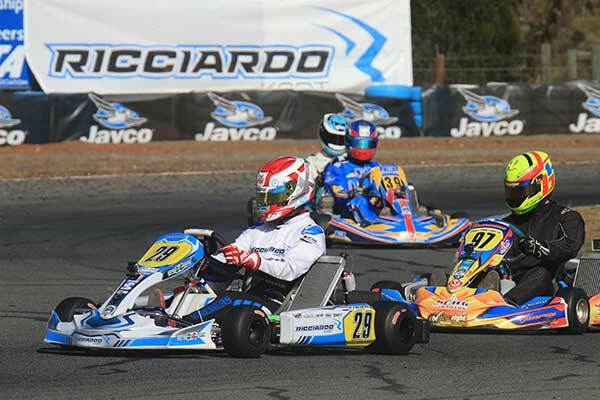 Ricciardo has been instrumental in the development of the kart, working with Patrizi (who introduced him to the sport and racing on the East Coast of Australia). “Daniel has been involved in every step of the process since we first devised the concept,” Patrizi added. The Race of Stars is an invitational event that will see more than 200 drivers from Europe, New Zealand and Australia line up across seven categories. Entry for spectators is free throughout the weekend at the Xtreme Karting Complex, Pimpama Jacobs Well Road, Pimpama.